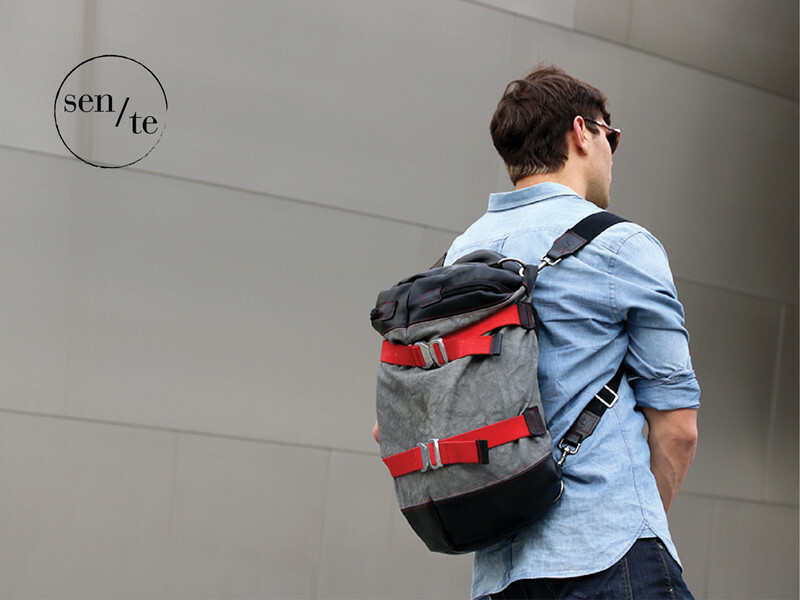 Sente: An adaptable bag inspired by the California coast lifestyle. The bag can be worn as a shoulder bag, duffel, or backpack. 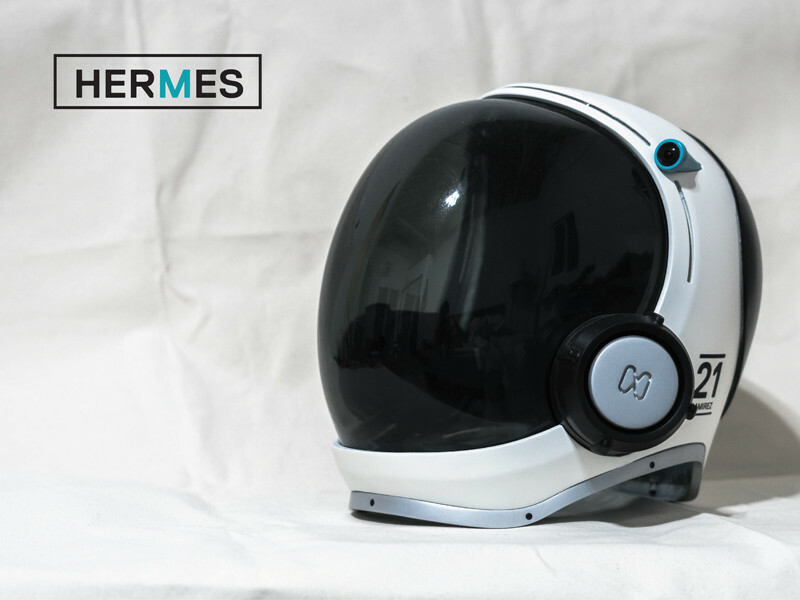 Hermes: The astronaut helmet, re-imagined. Hermes helps crew members survive and operate in the hostile Martian atmosphere. 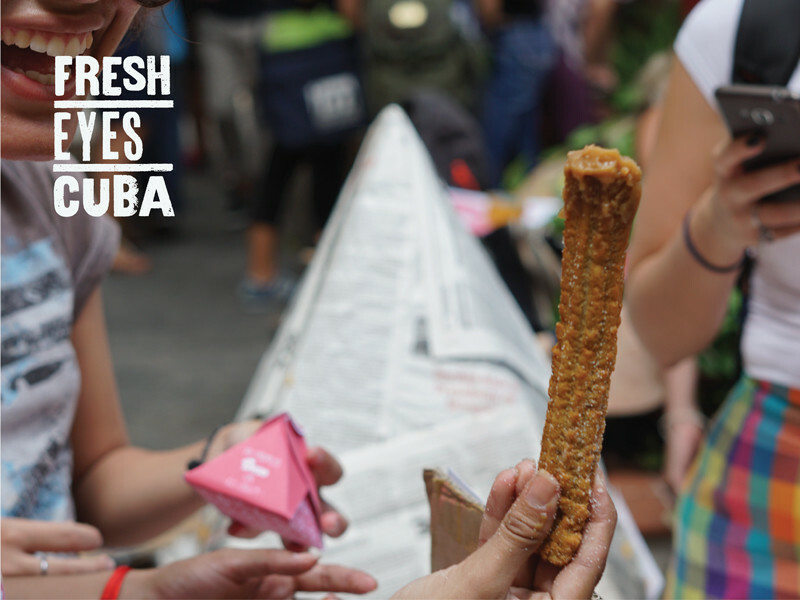 Fresh Eyes Cuba, Churros Habaneros: One of 14 pop up installations addressing Havana's social issues through the local's love of food, literature and the arts. Process: I love the entire process: the curiosity, the avid learning, the making, the story. Regardless of the medium, I always find a way to bring my creative vision to life. Hey guys I’m Nico Ramirez. I grew up in the land of storytellers. South America is a land where hyperbole is the norm and there’s a thin distinction between dreams and reality. Unfortunately, it is also a place where poverty and inequality are predominant. At a young age, I had the drive to create change and to solve the complex problems that existed. My childhood in Peru has shaped the way I design. 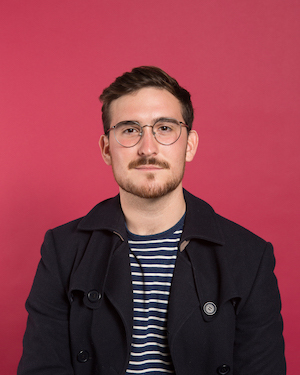 I think of myself as an immersive designer. I love the entire process - the curiosity, the avid learning, the making, the business. Regardless of the medium or challenge, I’m always grateful to work with a dynamic team. 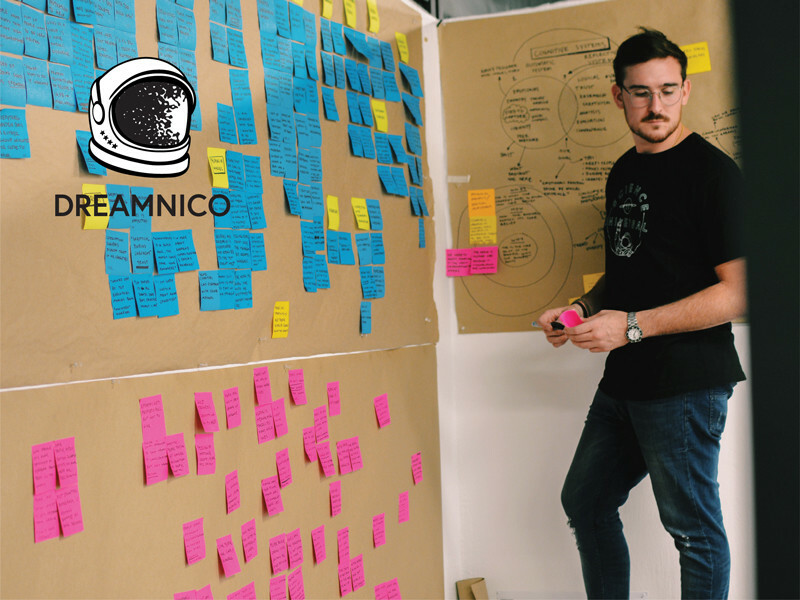 Whether I’m learning from engineers at JPL on how to develop a new helmet for Mars, creating new business models with MBA students in Singapore, or imagining the future of artificial intelligence at Microsoft, I will always find a way to bring my creative vision to life. My childlike wonder is now fueled by this eclectic mix and has empowered me to be the change I seek.